Inspiration to Explore Before It’s Too Late! Huge Group For Rafting? No Problem! 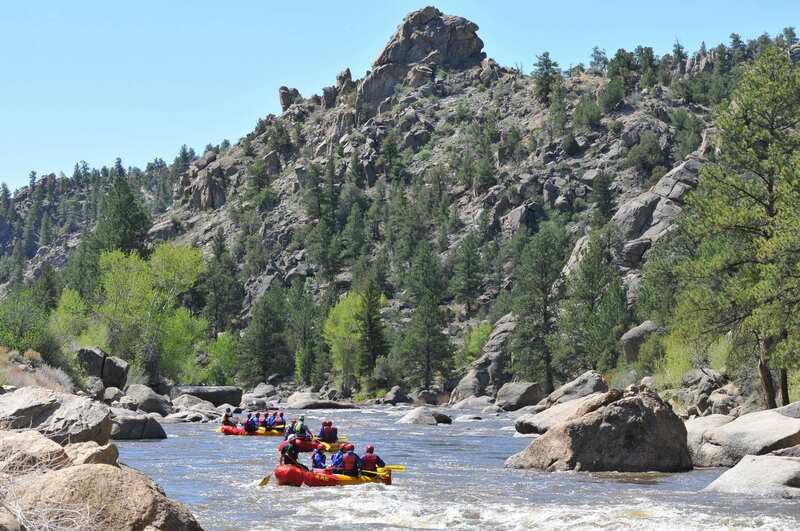 What’s the Best Canyon for Rafting on the Arkansas River? Are You Up for the Challenge? 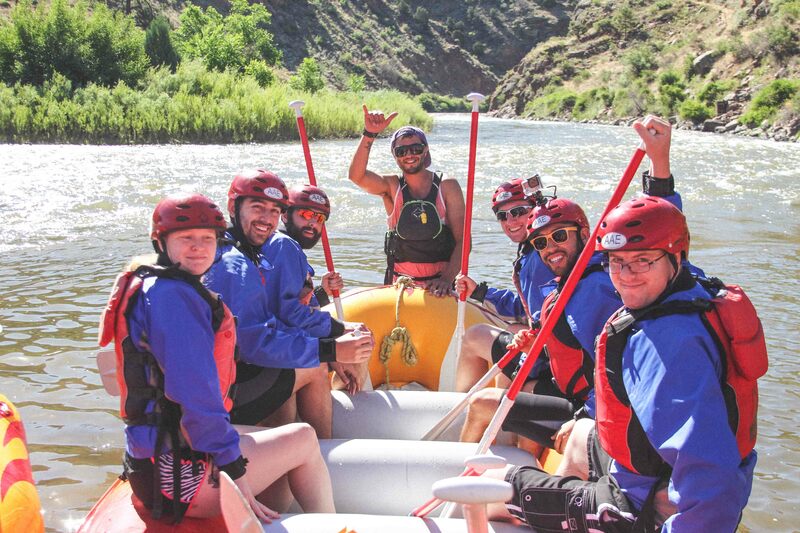 Rafting The Royal Gorge versus The Numbers! 5 Reasons You NEED to go Whitewater Rafting Before it’s too Late! When is White Water Rafting Season?